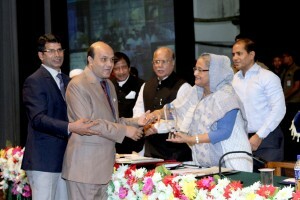 Vashkar Bhattacharjee of YPSA has been awarded by honorable Prime Minister Sheikh Hasina, as a successful person with disability for his outstanding contribution in disability and development, specially support to the activities of disability inclusive ICTs, making digital talking books, and making the skills and technology available for the people with disabilities. His great contribution will support to achieving the target of SDG by 2030. 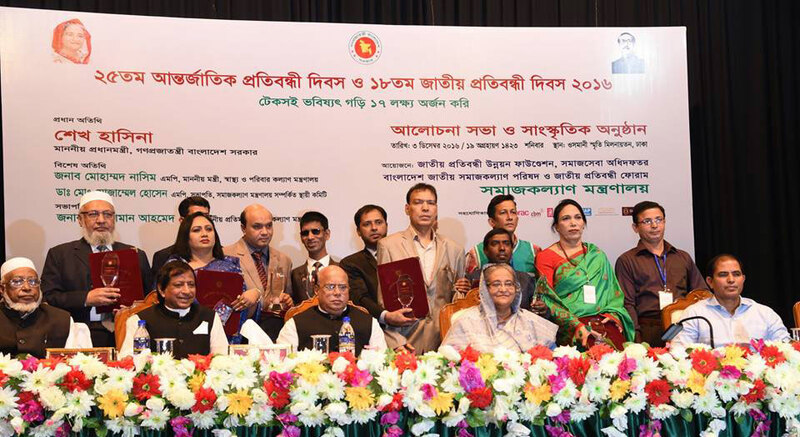 Prime Minister Sheikh Hasina was present as the chief guest in a function on the occasion of the 25th International Day of Persons with Disabilities and 18th National Day of Persons with Disabilities at Osmani Memorial Hall on 3 December. 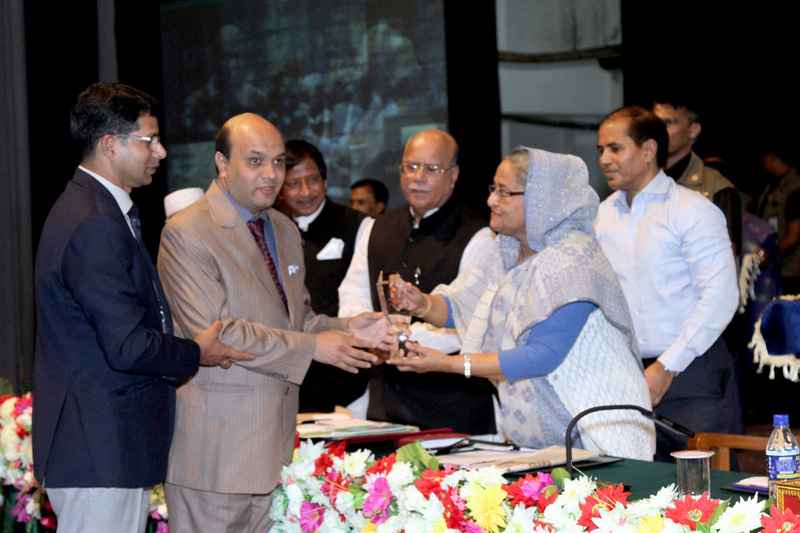 The program was organized by the Ministry of Social Welfare, People’s Republic of Bangladesh. Health Minister Mohammad Nasim and chairman of the Parliamentary Standing Committee on Social Affairs Ministry Dr Mozammel Hossain attended the function as special guests while State Minister for Social Welfare Nuruzzaman Ahmed was in the chair. Secretary in Charge of Social Welfare Ministry Zillar Rahman gave the welcome address. In the function, the prime minister distributed crests and certificates among different organizations and individuals in three categories for their outstanding contribution to welfare and development of the persons with disability in the country. Vashkar Bhattacharjee received crest and certificate from the Prime Minister Sheikh Hasina. Vashkar Bhattacharjee is currently working as a Program Manager of YPSA (Young Power in Social Action). 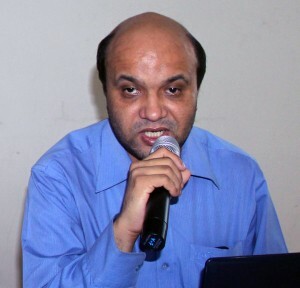 He serves as focal person for DAISY (Digital Accessible Information System) in Bangladesh and also an international trainer in DAISY. In addition, he has been selected as GAATES (Global Alliance on Accessible Technologies and Environments) Board of Director. 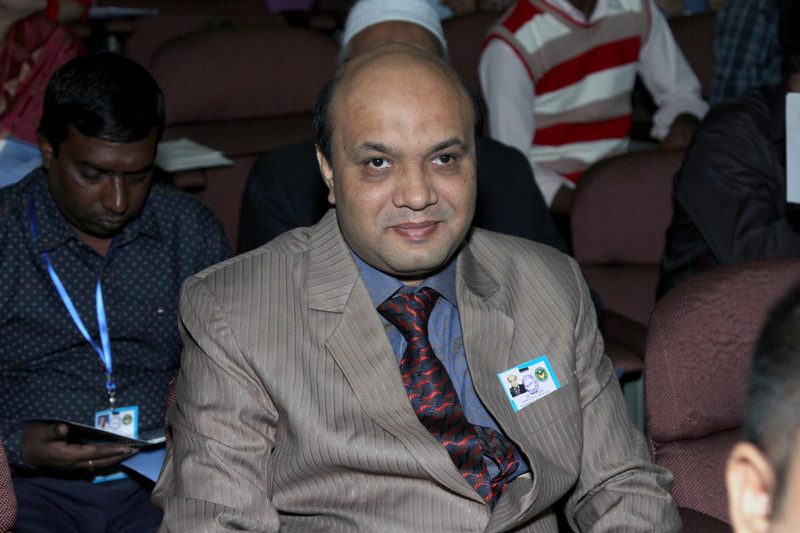 He is the focal person for TIGAR (Trusted Intermediary global accessible resources) of WIPO and Accessible Books Consortium in Bangladesh. He is working as a national consultant in developing web accessibility with Access to Information (A2I) Program under Prime Minister Office. He completed M.A from university of Chittagong and attended Duskin Leadership Training in Japan. He is specialized in issues of disability and development, disaster and disability, ICTs for development, e-Accessibility and Information accessibility for persons with disability. He is the founder of Chittagong Computerized Braille production Centre and ICT and Resource Centre on Disability. He is actively involved with a number of local, national and international agencies ranging from Bangladesh Visual Impaired Society to APCD Foundation in Thailand. He is also a regular author of National ICT publications like The Monthly Computer Jagat etc. Furthermore, he is a renowned disability training specialist, resource and speaker who regularly contributes these skills at national and international platforms. . 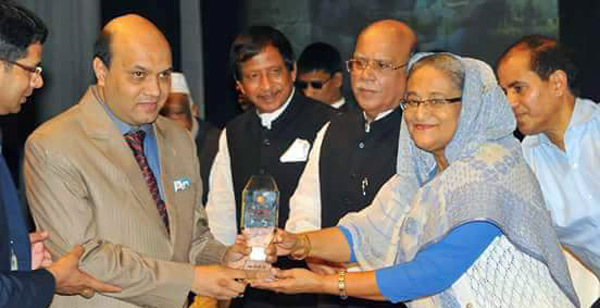 He is one of the founders of Federation of DPO’s Sitakund, Chittagong Bangladesh. He contributed to achieving different award for YPSA. Here are some links. He can be reached at vashkar79@hotmail.com and/or vashkar79@gmail.com or through Tel +8801718345035. 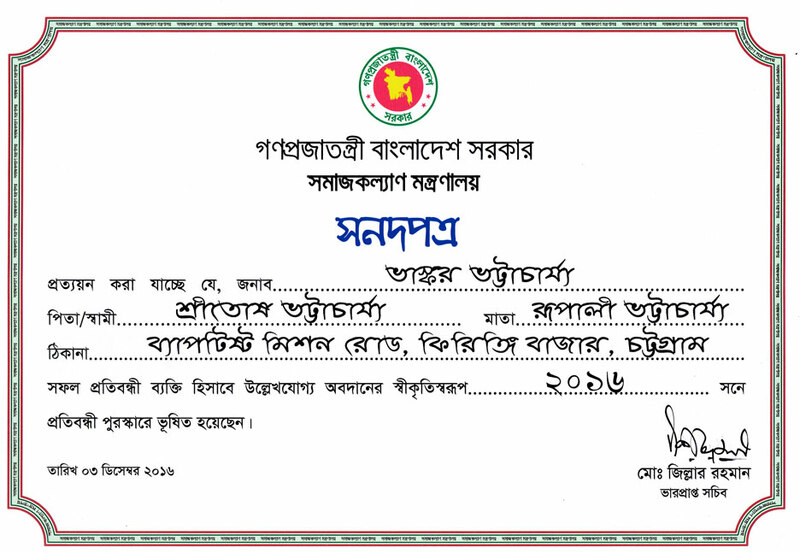 Certificate given by Ministry of Social Welfare. A moment of receiving the crest.